Firstly not all heel pain is plantar fasciitis, there are many other conditions that present in clinic which are confused with plantar fasciitis (inflammation of the fascia) or plantar fasciosis (degenerative changes of the fascia). This post will focus on plantar fasciitis in runners as this condition is prevalent in runners. Podiatrists also use the term ‘plantar fasciopathy’ in the same way that overuse tendon problems are better named ‘tendinopathy’. A sudden increase in mileage is one of the most common causes of plantar fasciitis in runners other factors include inappropriate running shoes, a foot structure or biomechanics that is more susceptible to this condition and something I personally really focus on which is posterior chain equines. When I talk about posterior chain equines I am talking either gluteus maximus/ medius, hamstrings, calf muscles, achilles tendon or all four being not functionally flexible. 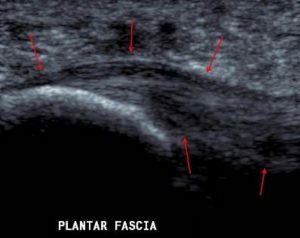 Clinical examination along with history are usually enough to confirm a diagnosis however the podiatrist may also ultrasound the fascia to be able to confirm the diagnosis. Runners usual complain of a deep ache in the middle of the foot. Its usually worse first thing in the morning and then eases after the first few steps. 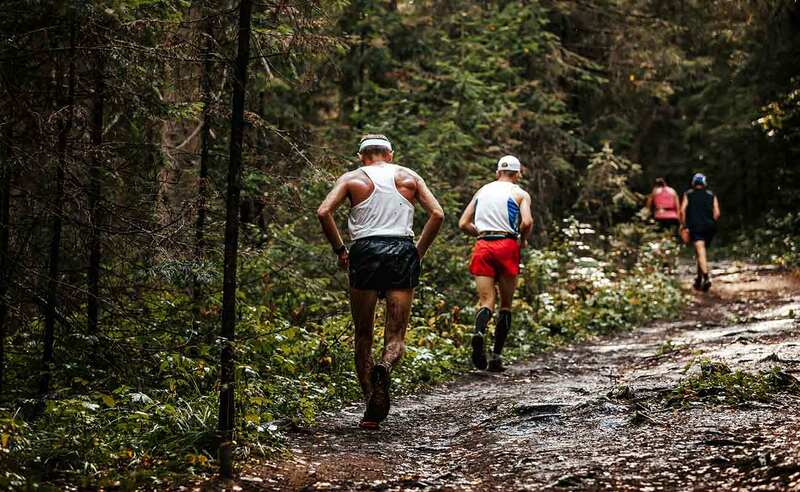 During a run the pain can begin to fade away however if the condition is not treated the pain can be present during the entire run which can cause the runner to be literally stopped in their tracks. Personally I tend to see this condition in runners who neglect a stretching and strengthening programme especially of the soleus muscle of the calf. Over training and getting carried away with hill or speed work can also trigger heel pain in runners. I don’t like to blame the usual suspect of “over pronation” as you cannot define what is over pronation. That being said if you biomechanically pronate too quickly this can “contribute” to plantar fasciitis, its very rarely the only underlying cause. I am great advocate of running in the “zone of optimal stress” which basically means to increase your mileage and perceived rate of excertion less than 10% every week. 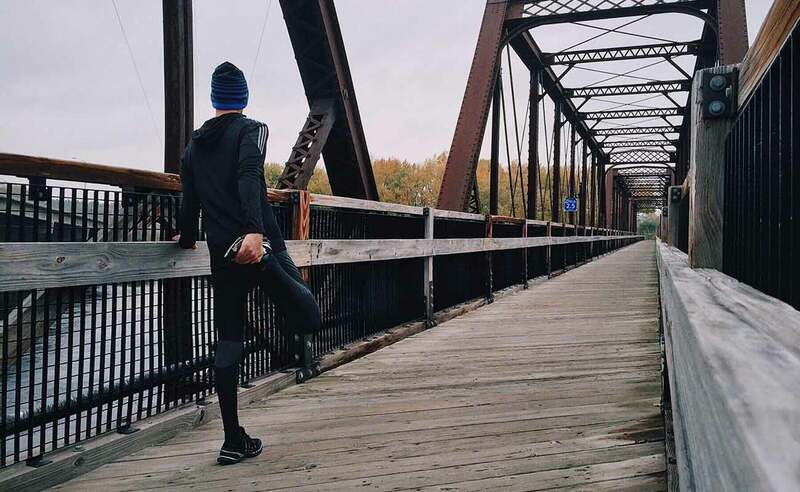 Which doesn’t only apply to increasing mileage but if you have a quiet week in terms of running then the following week don’t go back to running your usual mileage. Orthotics have their place in the management of plantar fasciitis but sometimes this may need to be combined with a supportive running shoe. Don’t let the running shoe shop assistant tell you that you cannot place orthotics in supportive running shoes, of course you can! A stretching and strengthening programme is great for not only prevention but also treatment of plantar fasciitis, however I am a firm believer in being assessed by a sports podiatrist or even a physiotherapist to identify which structures need more work in the kinetic chain rather then just searching google for “heel pain stretches”. 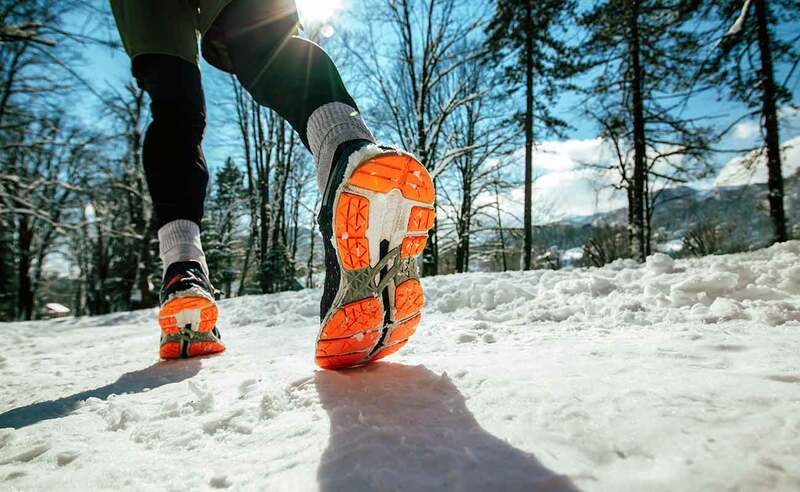 Their are a whole host of the treatment options we provide a UK Sports Podiatry for plantar fasciitis such as exercise prescription, shock wave treatment, acupuncture, steroid, prolotherapy and platelet rich plasma (PRP) injections, bespoke orthotics, etc. The list really goes on and on but as always diagnosis is key and I sometimes I have to use the word that runners hate with a vengeance, REST. 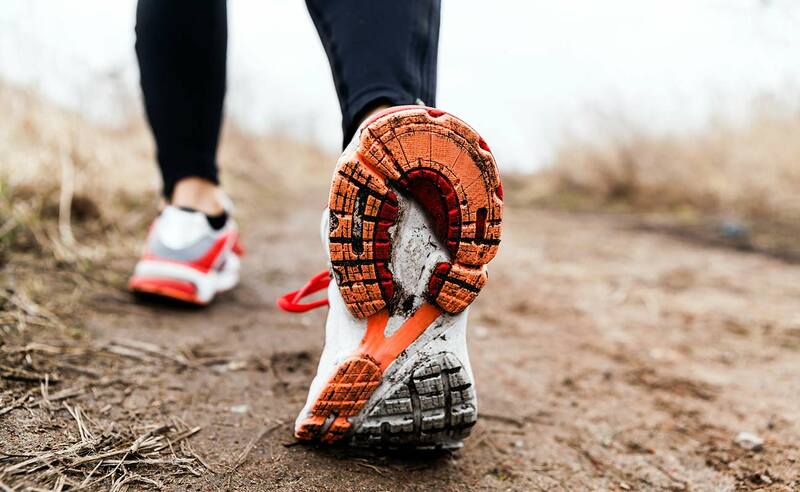 You may need to allow your body to recover from plantar fasciitis, which doesn’t mean you don’t run at all but you may need to moderate your mileage considerably along with other treatment interventions we will give you. I also believe in runners having having regular blood tests to check iron, vitamins d, magnesium and zinc levels. This is based more on experience then clinical studies as I have found that when runners are low in iron they can fatigue which may subsequently lead to changes in their running style (running gait) which can be a precursor to running injuries such as plantar fasciitis.